WVU Cancer Institute Director Richard Goldberg, MD, will be the keynote speaker on Sunday, March 18, at the Fight Colorectal Cancer Educational Summit, a three-day event, where colon and rectal cancer survivors, caregivers, and loved ones from all over the US unite to make their voices heard in Washington, DC. Fight Colorectal Cancer is an advocacy group that seeks to empower and activate a community of patients, fighters, and champions to push for better policies and to support research, education, and awareness for all those touched by colorectal cancer. 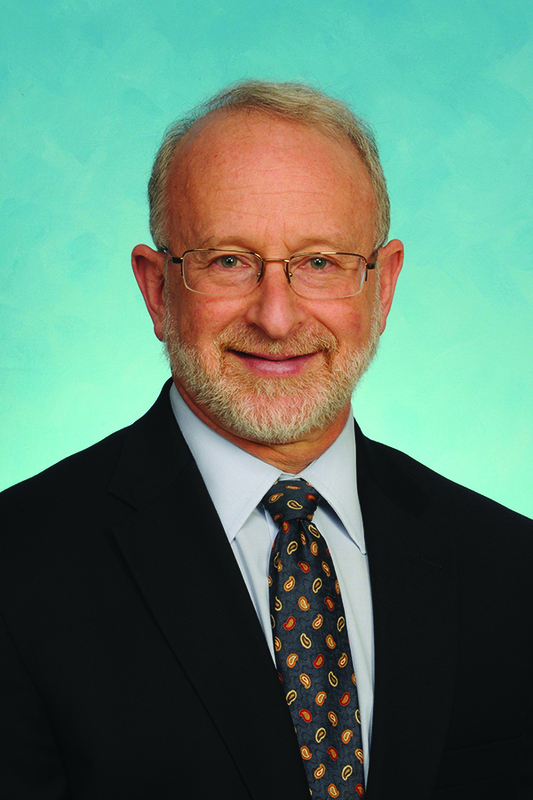 An internationally renowned oncologist specializing in colorectal cancer, Dr. Goldberg has worked with Fight Colorectal Cancer since its inception and serves on its medical advisory board. During his talk, titled "Get Behind a Cure: Hope vs. Hype," he will separate sensationalism from science and provide an update on the latest in cancer research. His presentation is scheduled to begin at 11:00 am and will be live-streamed from DC. Click here to watch and participate from home. Most recently, Goldberg was featured in the new issue of People Magazine in an article on the Jonas Brothers’ father, Kevin Sr., and his battle with colon cancer.